In June 1863 an English lady set off by train on the trip of a lifetime: Thomas Cook's first Conducted Tour of Switzerland. 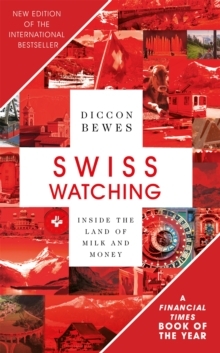 A century and a half later, travel writer Diccon Bewes, author of the bestselling Swiss Watching, decided to go where she went and see what she saw. Guided by her diary, he followed the same route to discover how much had changed and how much hadn't. She went in search of adventure, he went in search of her, and found far more than he expected. 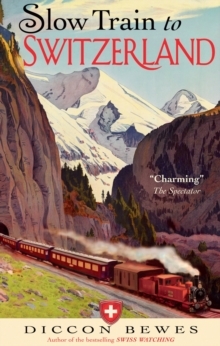 Slow Train to Switzerland is the captivating account of two trips through the Alps: hers glimpsing the future of travel, his revisiting its past. Together they make a journey to remember. 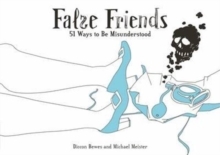 This is a tale of trains and tourists, of the British and the Swiss, of a Victorian traveller and a modern-day Englishman abroad. 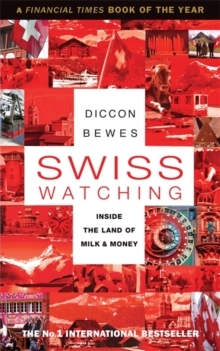 It is the story of a tour that changed both Switzerland and the world of travel forever.